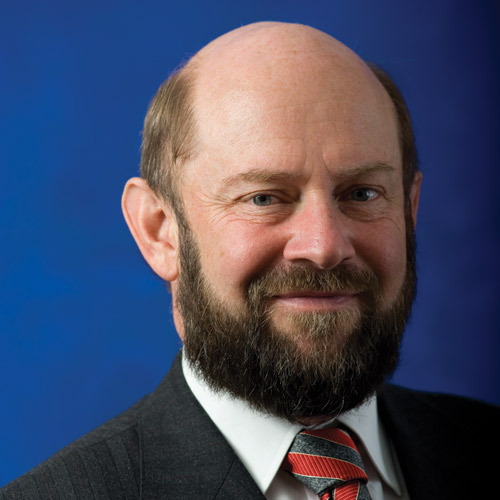 Ian Freckelton QC is a barrister at Crockett Chambers in Melbourne, Victoria. Ian is a member of Northern Territory, Victorian and Tasmanian Bars. He was called to the Bar in 1988 and took silk in 2007. His practice is trial, appellate and advisory in administrative law, disciplinary law, coronial law, criminal law, personal injury law and commercial law. He also practices as a mediator. Ian’s practice is characterised by appearances in cases in which complex and conflicting evidence requires careful formulation of forensic strategies and well prepared cross-examination. He is a passionate and committed advocate and has appeared in a large number of reported cases throughout Australia: see here. Ian has been briefed in many Northern Territory criminal and civil cases in the Supreme Court, as well as inquests in the Coroners Court. Ian has been a member of 10 statutory tribunals, including the Social Security Appeals Tribunal, the Mental Health Tribunal of Victoria and the Medical Practitioners Board of Victoria. He is a Past-President of the Australian and New Zealand Association of Psychiatry, Psychology and Law and a Past Vice-President of the Victorian Council for Civil Liberties. He is an elected member of the Australian Academy of Law, the Australian Academy of Social Sciences and the Australasian College of Legal Medicine. He is a member of the Coronial Council of Victoria and the Principal Examiner for specialisation in criminal law for Victoria’s Law Institute. By night Ian is a Professorial Fellow in Law and Psychiatry at the University of Melbourne and an Adjunct Professor in Law and Forensic Medicine at Monash University. He is the long-time editor of the Journal of Law and Medicine and the Editor-in-Chief of Psychiatry, Psychology and Law. He is the editor of books on expert evidence, coronial law, scholarly misconduct, causation in the law, criminal law, therapeutic jurisprudence, mental health law, disciplinary law, tribunal procedure, policing, and mental health law (see here), as well as many articles (see here).